Riegersburg Castle is a medieval castle situated on a dormant volcano above the town of Riegersburg in the Austrian state of Styria. 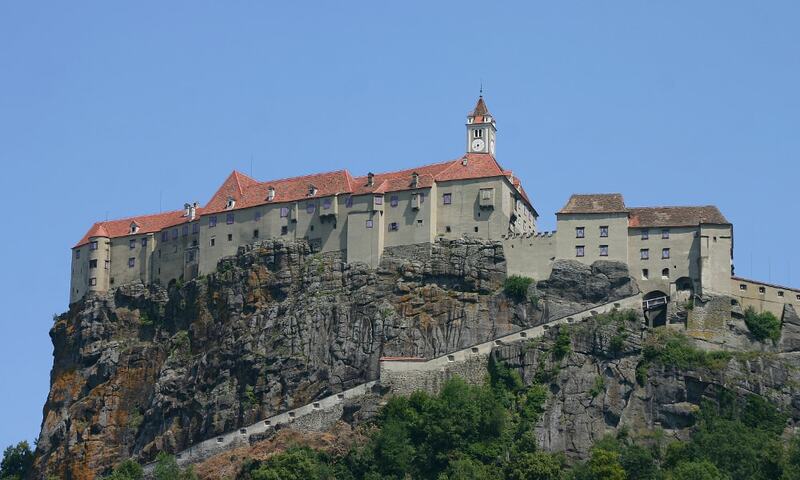 The castle is owned by the Princely Family of Liechtenstein and contains a museum with changing exhibitions. 25 out of the 108 rooms are opened for visiting. Sixteen of the rooms show the history of Riegersburg Castle and nine deal with witches and sorcerers.